Despite the blanket of snow surrounding the daffodils today…I’m assured it’s actually spring and I’m ok to still do a ‘Spring Themed’ Week on my blog and write my recommendations for spring themed books..
Gorgeous illustrations of children enjoying spring with beautiful descriptions of relatable spring activities. We’ve read this book over and over again. It’s also inspired us to plant seeds and visit farms! My children were genuinely quite moved by this book. A story about the changes in seasons and its effect on a boy’s favourite creature. It’s accompanied by stunning illustrations that perfectly depict the mood. Very big fan of the ‘Guess How Much I Love You’ books…and this one doesn’t disappoint. A gorgeous book for celebrating spring! A classic and achildhood favourite of mine. Excited that my children share my love of this book. 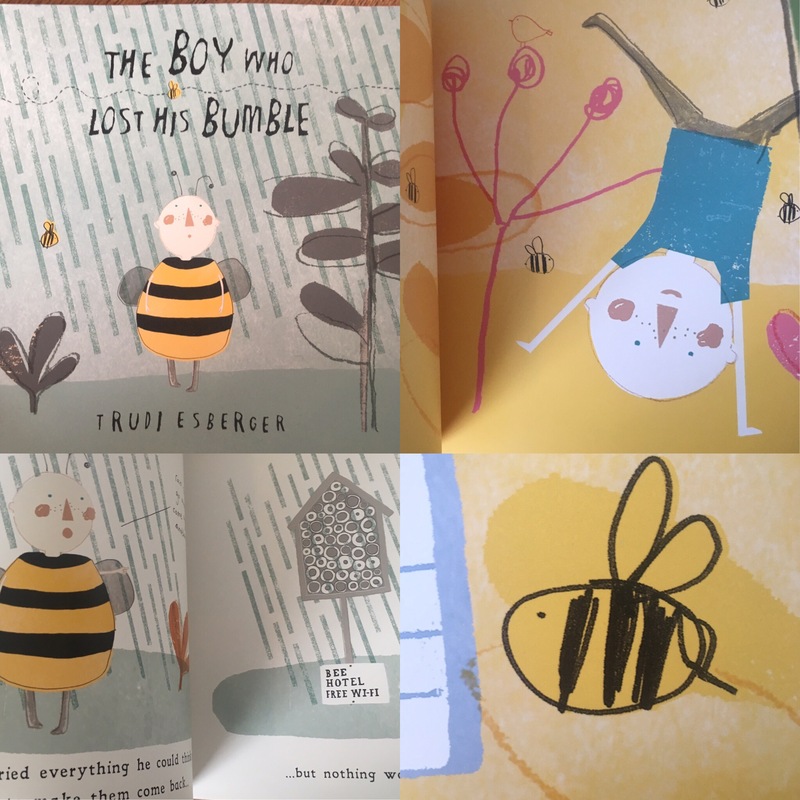 We reviewed this adorable, wordless, picture book back in October (read our review here) and liked it so much we had to include it in our Spring Themed Book line up! Like many other parents, as soon as my children could hold a book I’d gone out and bought a book from the ‘that’s not my…’ series by Usborne. This one is soft, fluffy and cute- perfect for Easter time. 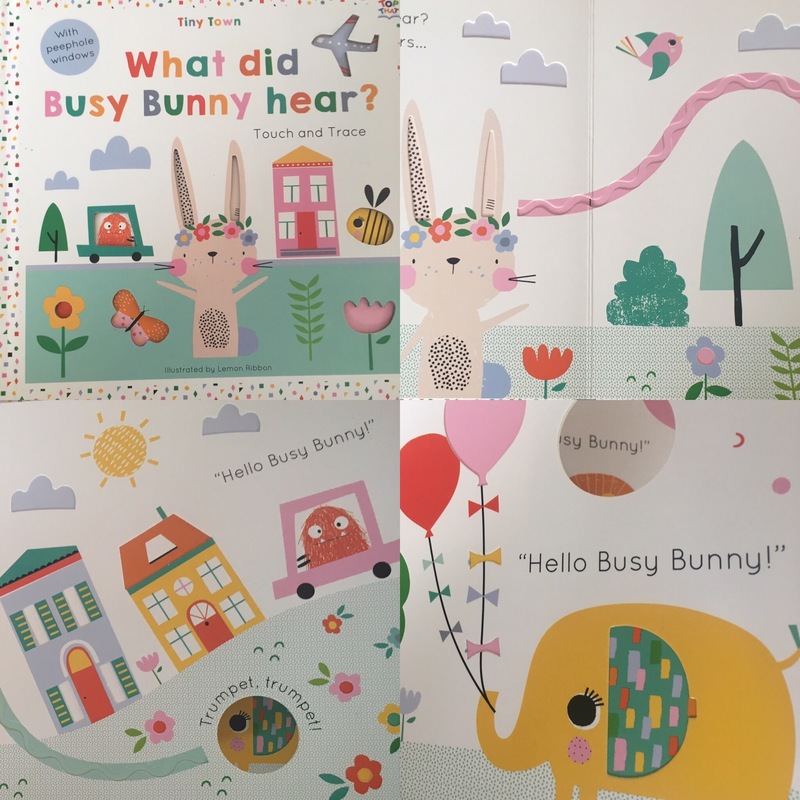 I love this absolutely beautiful and interactive book, that encourages children to trace lines with their fingers and guess what noises Busy Bunny can here. The illustrations are incredibly cute too! 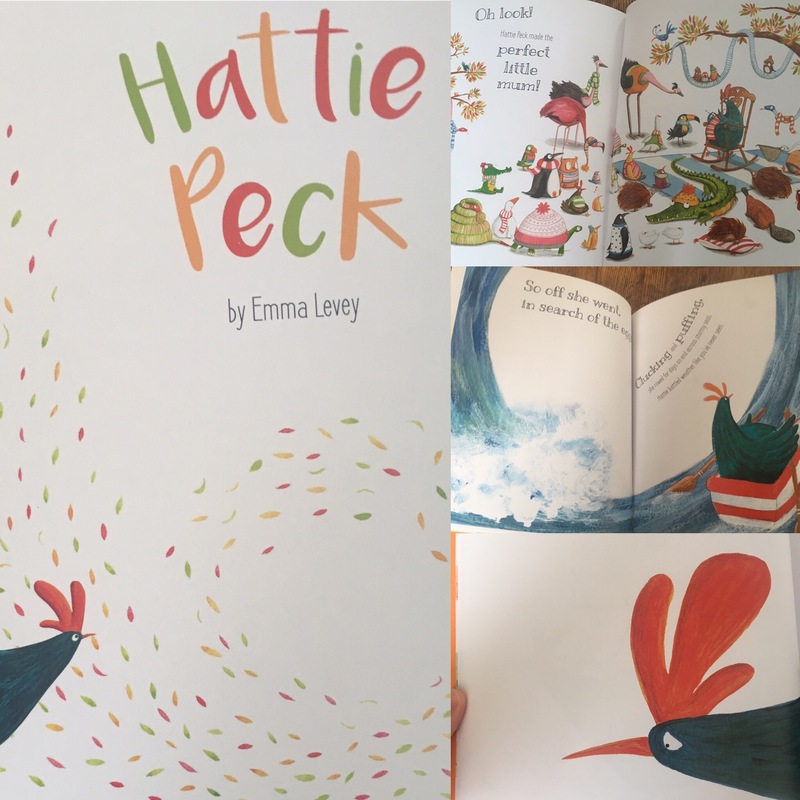 A very stylish picture book that teaches children the names of baby animals. (It even taught me and my husband some names too!) Educational and engaging, this book would make a perfect Easter present. Such a wonderful story about a chicken who desperately wants to lay an egg that hatches into a baby chick- but can’t. So makes it her mission to save as many unwanted or abandoned eggs as she can and raise them herself! Fabulous moral about what it means to be a mum. Fun and educational picture book based on the ever popular nursery rhyme. 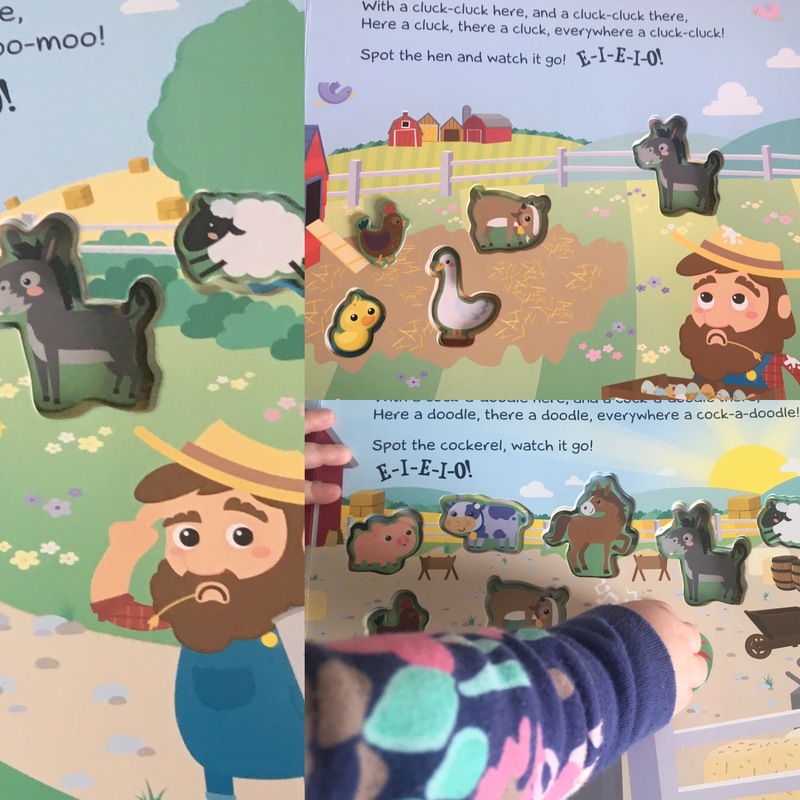 This book helps children to practise their counting skills as they turn the page and spot which animal will go next! 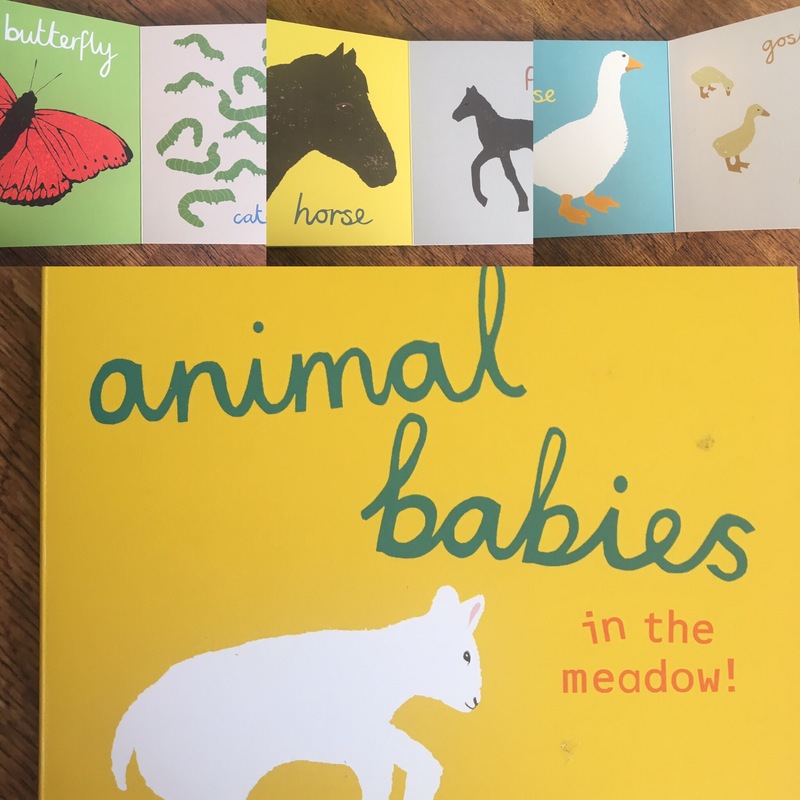 We loved this book when we reviewed it a few months ago (read the review here) A brilliant craft book that encourages children to make owls, butterflies and other animals with its simple instructions. 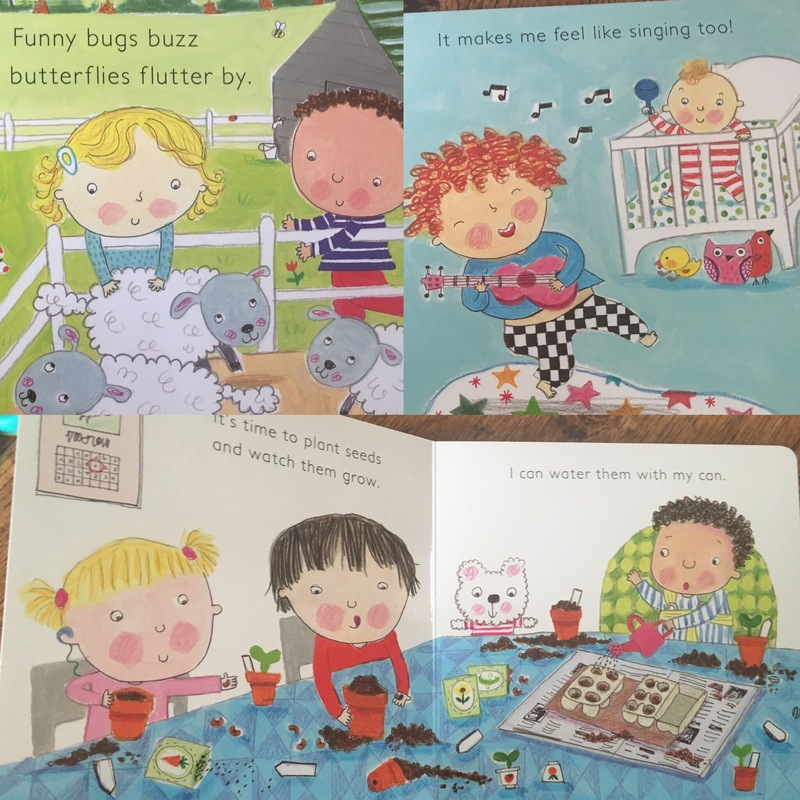 What are your favourite Spring Themed Books? Tell us in the comments section below.. Thanks for your collection of spring themed books you have made my job [Grandma] much easier. 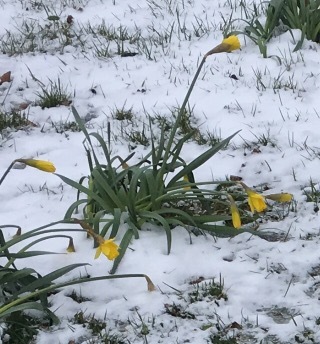 With Grandchildren unable to spoil with Easter eggs I can now buy them a beautiful ‘Spring/ Easter’ book.